Whether it is white sandy beaches, striking views over breathtaking mountains and sparkling waves, luxury dinning or up market shopping or designer boutiques, the expensive streets have all that you will ever want in life. They are homes for common as well as the most affluent people in the world. 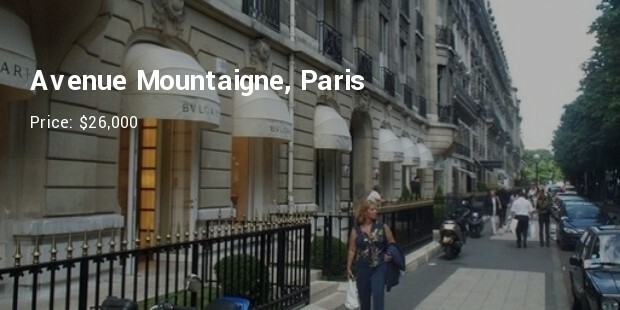 And on these avenues, the houses have the chicest exteriors, stylish interiors and some of the most expensive shops in the world. But, why do people spend lots of cash to live on these streets? The glamour and allure of wealth have always attracted them, and possibly, there is no better way of showing off your luxuriousness than residing near a billionaire. Although many wealthy people have filled this street recently, billionaires started flooding the region many decades back. 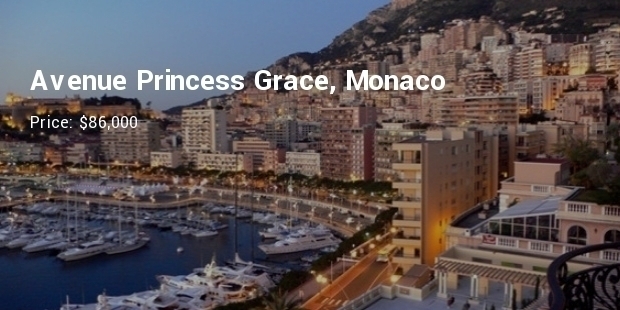 With a cost of $86,000 per square, Avenue Princess Grace, Monaco, running along the waterfront, is one of the most expensive streets ever constructed. The clean street of Paterson Hill is close to the Orchard Road Shopping Belt. Marq is the most expensive building in this region; it has a sophisticated unit designed by Hermes. The average price per square of this street is $42,500. 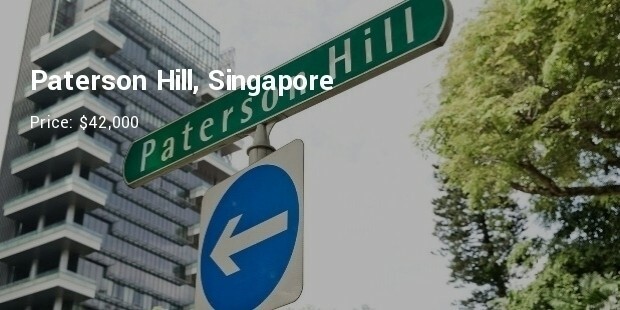 It is one of the most attractive streets in Singapore. Every home on this street has a swimming pool. 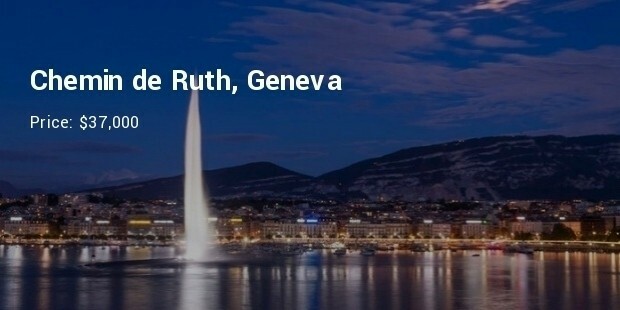 There are landscape gardens and stunning views of Lake Geneva. Some of the best United Nations buildings stand on this stone street. 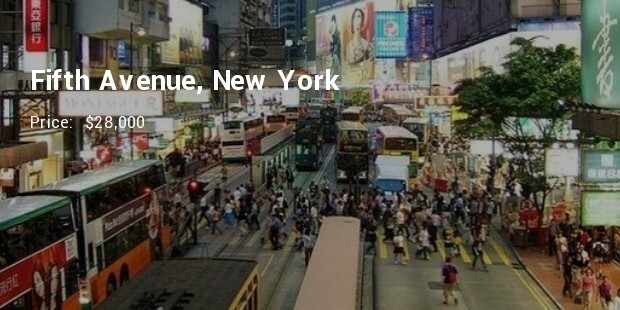 The street costs $37,000 per unit square, and it has five of the best properties sold for not less than $13 million. 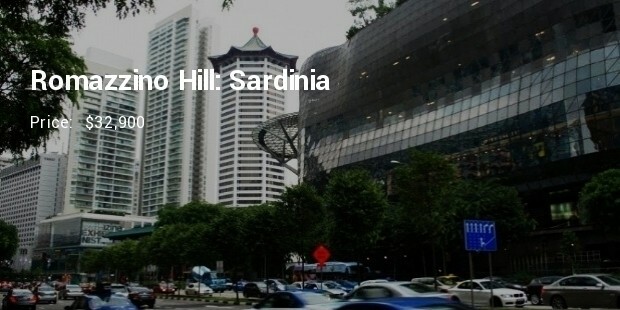 Romazzino Hill and all the surrounding areas have been a real estate hotspot since 1961. In 1961, British business magnate led a consortium of companies that spearheaded the development of this area. The luxurious hotels in this street have attracted both men and women. 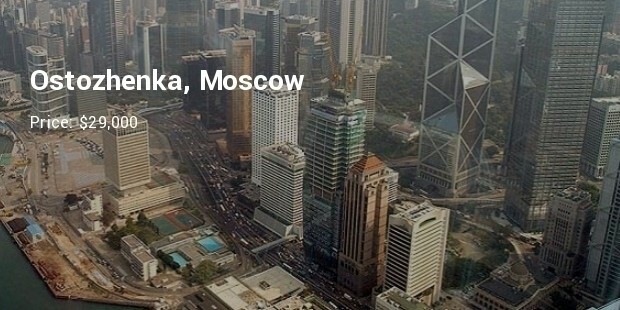 Ostozhenka is known as the Moscow’s ‘Golden Mine’. Since early 1990s, the street has turned into a flurry of activities. It has numerous modern midrise offices and apartments constructed along it. This street is also a home to some of the finest neoclassical and Art-Nouveau architecture and the Cathedral of Christ the savior. The prices in the list are based on the average price per every square meter of land. While the properties in these streets are very expensive, they mostly feature numerous swimming pools, bedrooms, tennis courts yachts and private helicopters.